The Italian insurer has stockpiled 1 bln euros of cash by shedding unloved assets. The sale of a German life unit could double that. With a high dividend and plenty of capital, Generali could turn into a predator. Italy or fast-growing Asia may offer some appealing prey. Italian insurer Assicurazioni Generali reported first-quarter profit of 581 million euros, up 8.6 percent from a year earlier and above analysts’ expectations of 575 million euros, according to consensus estimates provided by the company. 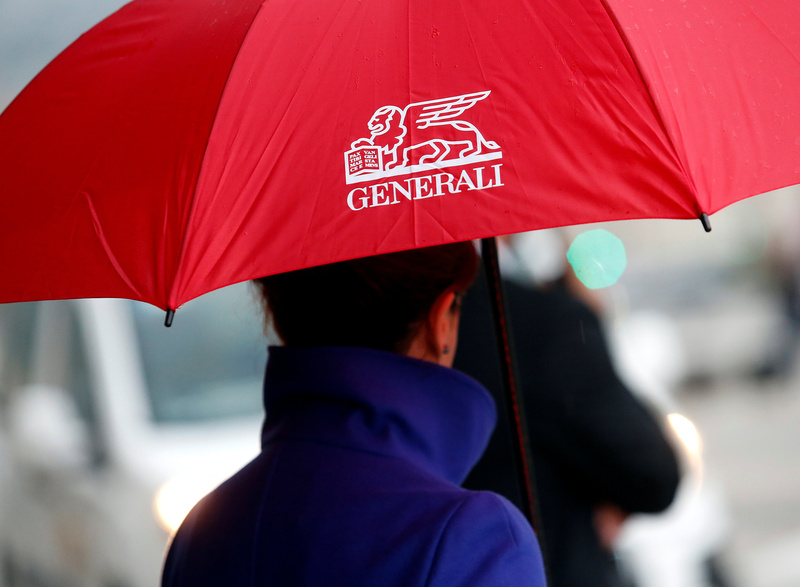 Generali’s combined ratio, which measures expenses and losses as a proportion of premiums earned, improved to 91.4 percent in the three months to end-March from 92.8 percent at the end of 2017. Italy’s biggest insurer, announced on April 18 it had agreed to sell Generali Belgium to Bermuda-based Athora Holding for 540 million euros.